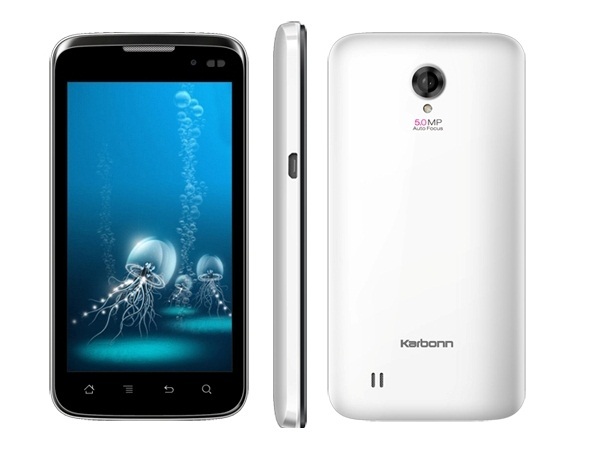 Karbonn A9 Plus is a new Android Touch Screen Smartphone. Read on to know more about the price, latest features, and technical specifications. Karbonn A9 Plus is a newly launched Smartphone that comes with 3G connectivity and latest technology. The phone features 10.1cm WVGA touch screen display. 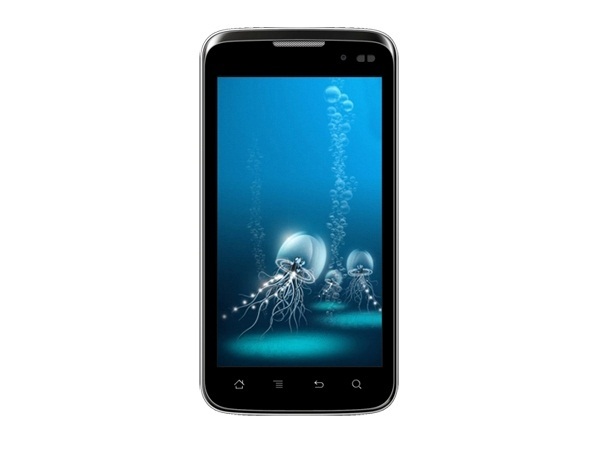 The phone is equipped with 3 GB of internal memory space and supports external memory of 32 GB. Karbonn A9 Plus comes in a Pearl White color with candy bar shape and smooth finishing. The phone comprises a 5 Mega Pixel Autofocus Camera with LED flash. It helps its users to capture crystal clear photographs and high-quality videos. For video calling purpose, A9 Plus is equipped with 1.3 Mega Pixel Camera at front. A9 Plus is powered by ultra-fast 1.2GHz Dual-Core Processor and runs on Android OS v4.0 Ice Cream Sandwich Operating System. The 3G and Wi-Fi features make your internet experience pleased. The handset comes with Li-ion 1420mAh battery which provides talk time of up to 4 hours and standby time of up to 200 hours.